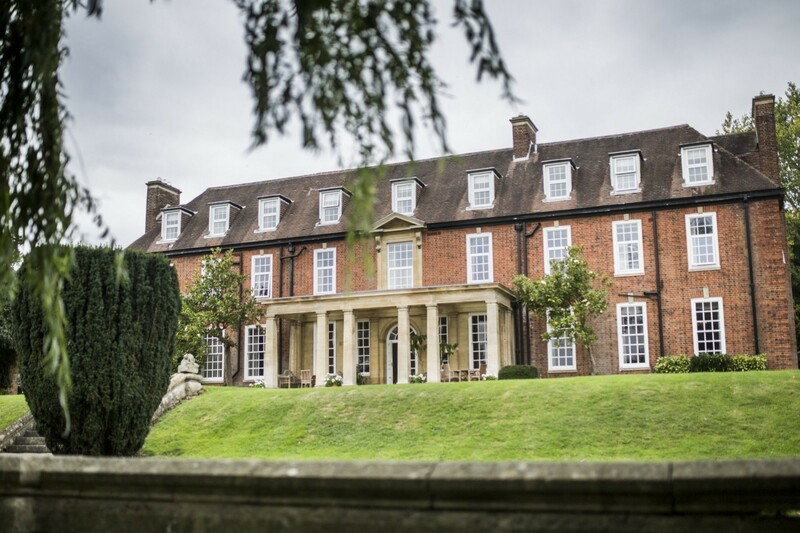 Catthorpe Manor Estate is a beautiful boutique hotel in Rugby, which opened in February 2016 following an extensive refurbishment and over 40 years as one of the most popular country house wedding venues in the Midlands. The Edwardian manor house and extensive, rural grounds offer a peaceful country retreat in which to relax, dine in the restaurant, celebrate a special occasion or wedding or simply get a good night’s sleep during a business trip to the area. The hotel combines understated luxury with modern comforts and retains many period features in 20 elegant bedrooms. Hotel rooms are equipped with complimentary mineral water, tea and coffee making facilities, toiletries, WiFi, en suite facilities, television, robes and towels, plus extensive views from most bedrooms. Find out more about the hotel bedrooms and how to book. Set in 26 acres of spectacular mature woodland gardens and grounds for guests to enjoy throughout the seasons, and located just a few minutes drive from the M6, M1, A14 and A5, this enchanting hotel in Rugby offers perfect facilities for business travels, meetings, conferences, celebrations and weddings, in an accessible and convenient location at the very heart of the Midlands.